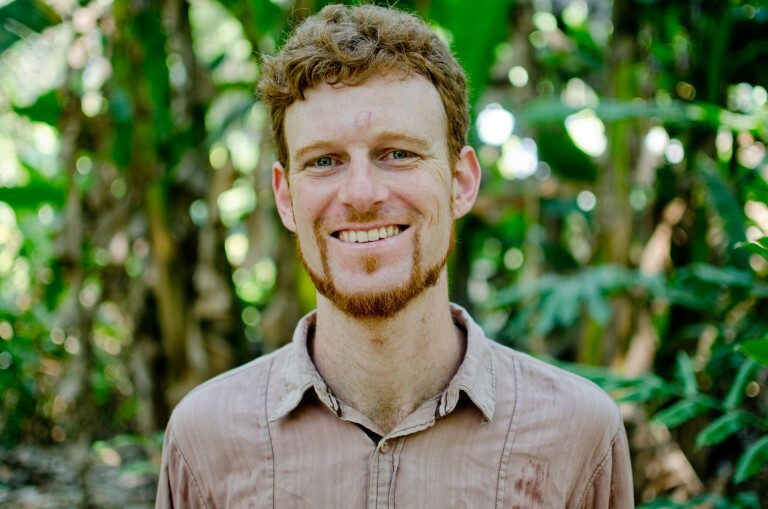 David Casey is a graduate of UC Berkeley in Political Economy of Industrial Societies, with concentrations in Global Poverty & Practice and Energy & Resources. David has lived and worked in seven countries in Latin America, where he has built an extensive network of connections to individuals and organizations. His work has focused on marketing, social networks, experience design, and event production. He is the co-founder and CEO of NuMundo, a platform that connects people and impact centers, encouraging resource sharing on the web and on the ground to catalyze planetary regeneration and individual transformation. NuMundo has recently been accepted into Startup Chile, a prestigious business accelerator facilitated by the Chilean government. With his strong vision and clear articulation and conviction, he is able to attract wide support from multiple sources in the form of donated labor, land, and financial capital. 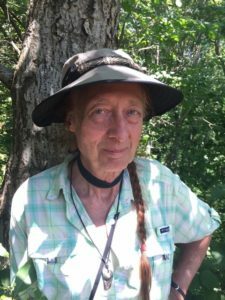 Among other things, David is also the founder and co-producer of Cosmic Convergence, an annual gathering of art, music, tribal technology, education for conscious living, and Mayan culture on Lake Atitlan, Guatemala, and a co-founder of Tribal Alliance Retreat in Costa Rica. 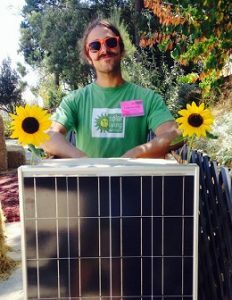 David successfully bridges the worlds of technology startups, permaculture, international development, and retreat and festival production.